WIRED has wanted to commission photographer Elinor Carucci for a long time, but there had to be the perfect story for her signature style. 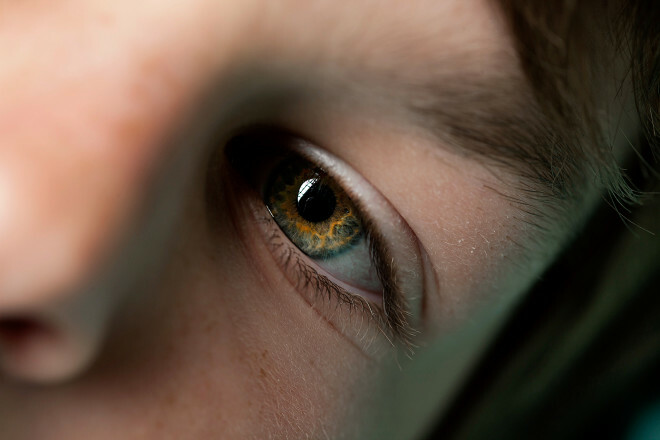 The post Photographing a Family Racing to Cure Their Son’s Epilepsy appeared first on WIRED. 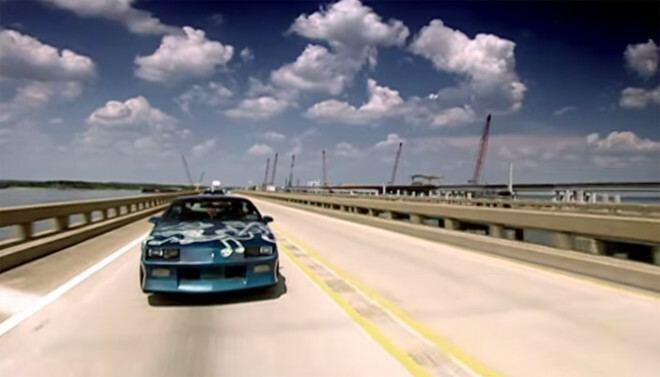 The post Jeremy Clarkson Fled the South Long Before He Fled the BBC appeared first on WIRED. 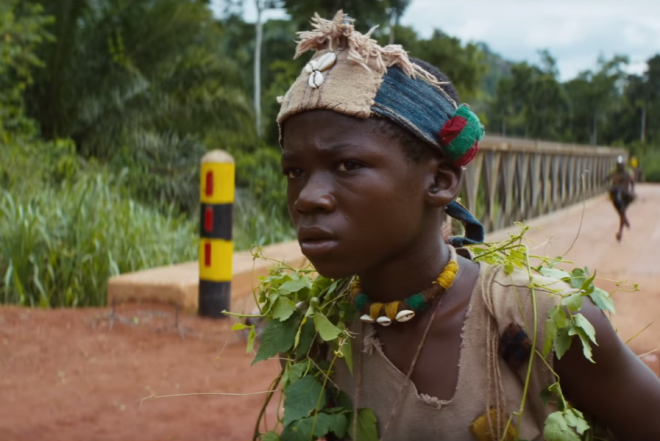 The post Netflix is Looking For Oscars With This Beasts Of No Nation Trailer appeared first on WIRED. A few years ago citizens of the Caribbean country of Antigua and Barbuda were enjoying the fruits of a flourishing gambling industry. Then the U.S. stepped in and prevented them from accessing their market, causing the industry to collapse. Refusing to back down, Antigua filed a dispute with the World Trade Organization (WTO) and prevailed in 2005 with a WTO ruling that the actions of the United States violated free trade. In 2007 the WTO went further still when it granted Antigua the preliminary right to suspend U.S. copyrights up to the value of $21 million for each year the U.S. blocks its gambling services. Intellectual property was chosen because trade in other areas was either weak or could prove a counter-productive target for Antigua. In 2013, Antigua ran out of patience. A source close to the government informed TorrentFreak that it was considering cashing in via the launch of a ‘pirate’ website dedicated to selling U.S. movies, TV shows and music to the world without compensating rightsholders. Just days later on January 28, 2013, the WTO effectively authorized Antigua’s plan for a ‘pirate site’ to enable it to start recouping the money owed by the United States. The U.S. responded angrily to the plan, warning Antigua that such an action would undermine its chances for a settlement and noting that investment in the country, particularly in its high-tech industries, would suffer. But after a few months passed, Antigua was rattling its sabers once more. Sources close to the government told TorrentFreak that it was looking for partners to assist with the launch of its download platform and would love to get involved with The Pirate Bay. “Whichever vendor is selected in the process, be it The Pirate Bay or any other company, it would be involved in a dialogue with the Government and a partnership that will be strictly supervised to make sure that the operation is conducted in accordance with the WTO rulings,” then Antigua attorney Mark Mendel told TF. More than a year passed with no site appearing and in June 2014 Antigua elected a brand new government with Prime Minister Gaston Browne at the helm. In September the government said it had “formulated yet another comprehensive and realistic proposal” and had made “significant concessions” in a bid to resolve its WTO dispute with the United States. The United States owes Antigua around $200m but word from the new government suggested it might settle for ‘just’ $100m. Shortly after, Antigua fired its attorney Mark Mendel, with the new Prime Minister promising to take a tougher line in negotiations than his predecessor. After a period of relative quiet, this month local media reported that Antigua’s Minister of International Trade and Foreign Affairs Charles ‘Max’ Fernandez would travel to the U.S. to begin a new round of negotiations with the United States Trade Representative. That meeting took place on Tuesday and early signs from the USTR suggest that progress is being made. 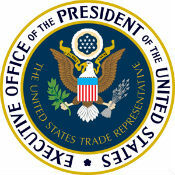 “On 28th July, 2015, Assistant US Trade Representative for the Western Hemisphere, John Melle, met with the Foreign Minister of Antigua and Barbuda, H. Charles Fernandez, and his delegation to discuss resolution of the WTO case United States – Measures Affecting the Cross-Border Supply of Gambling and Betting Services,” the USTR said in an announcement. Having already cut their demands by half despite clear World Trade Organization rulings, it will remain to be seen how much further Antigua will be prepared to go in order to settle with the United States once and for all. 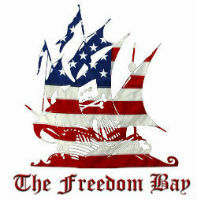 If not, a new legal ‘pirate’ site could still sail onto the horizon. Source: TorrentFreak, for the latest info on copyright, file-sharing, torrent sites and the best VPN services. Despite growing revenue streams from digital music, the music industry still sees online piracy as a significant threat. This week a coalition of 16 music groups including the RIAA, the American Association of Independent Music (A2IM) and the American Society of Composers, Authors and Publishers (ASCAP) voiced their concern over so-called “ripping” software. The groups are not happy with CNET’s Download.com as the software portal offers access to various YouTube downloaders and other stream ripping tools. In a letter to Les Moonves, CEO of CNET’s parent company CBS, they accuse the download portal of offering infringing software. “[CNET’s Download.com] has made various computer, web, and mobile applications available that induce users to infringe copyrighted content by ripping the audio or the audio and video from what might be an otherwise legitimate stream,” the letter reads. “We ask that you consider the above in light of industry best practices, your company’s reputation, the clear infringing nature of these applications, and your role in creating a safe, legitimate, and innovative Internet ecosystem,” the groups add. Despite the strong wording, CBS doesn’t appear to be very impressed by the accusations. 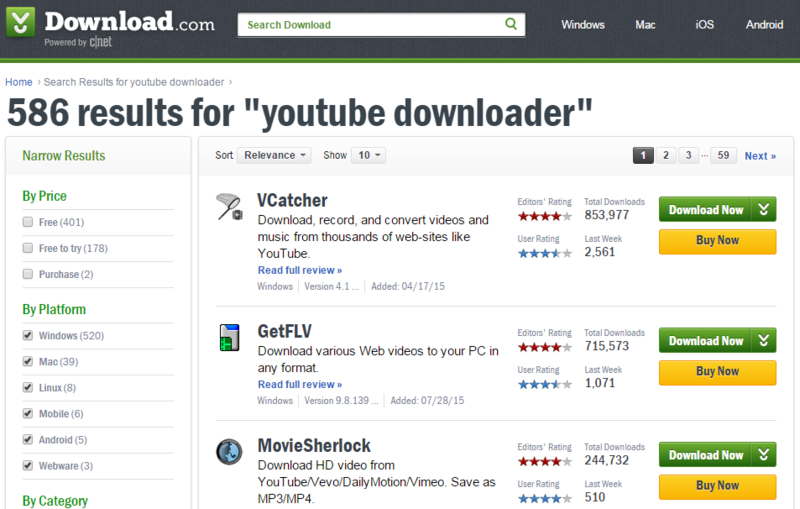 In response cited by Billboard the company notes that “all of the software indexed on Download.com is legal”. According to CBS the mentioned software can be used for legal means and the company notes that this is the responsibility of the user. This isn’t the first time that CNET and CBS have been called out for allegedly facilitating piracy. A few years ago a group of artists sued CBS and CNET for their role in distributing uTorrent, LimeWire and other P2P software. The artists claimed that CNET profits heavily from distributing file-sharing software via Download.com, while demonstrating in editorial reviews how these application can be used to download copyright-infringing material. Given CBS’s response to the music group’s recent letter, the current request won’t be effective either. TF asked RIAA, A2IM and ASCAP for additional details on the letter it sent to CBS but none of the groups replied to our inquiry before publication. Seeing Michael Keaton back in the saddle as a hard-driving newspaper man will give you chills in this new trailer. The post The Working Actor Dream Cast Trailer: Spotlight appeared first on WIRED. Sit down. Take a breath. 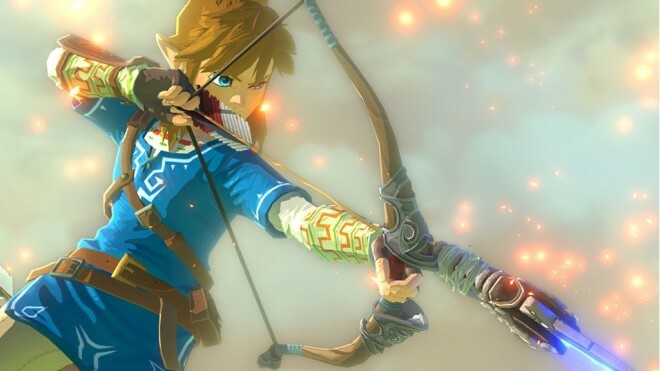 Legend of Zelda’s ‘TBD’ date in a Nintendo earnings report means absolutely nothing. The post No, Nintendo Didn’t Just Delay Wii U Zelda Again appeared first on WIRED. 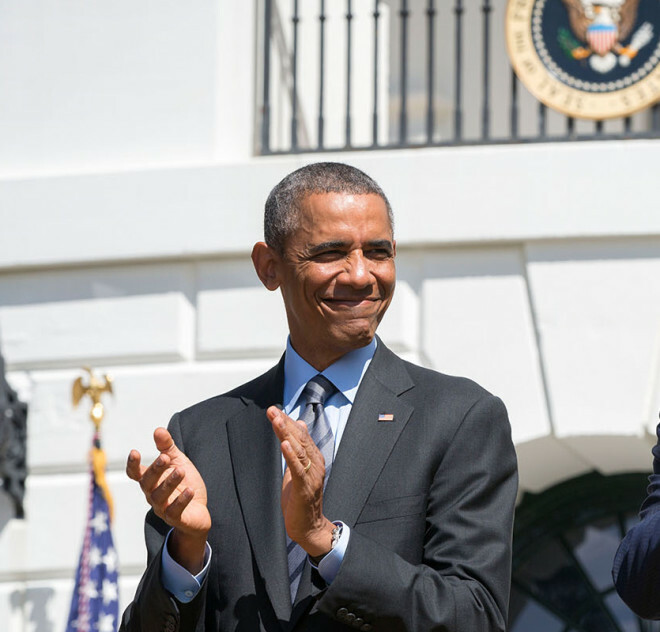 President Obama wants to pave the for the first exaflop supercomputer—something that’s about 30 times faster than today’s fastest machines. The post Obama Wants the US to Build the World’s Fastest Supercomputer appeared first on WIRED. It’s a bid to make existing customers—a particularly enthusiastic fanbase by industry standards—into de facto sales people. 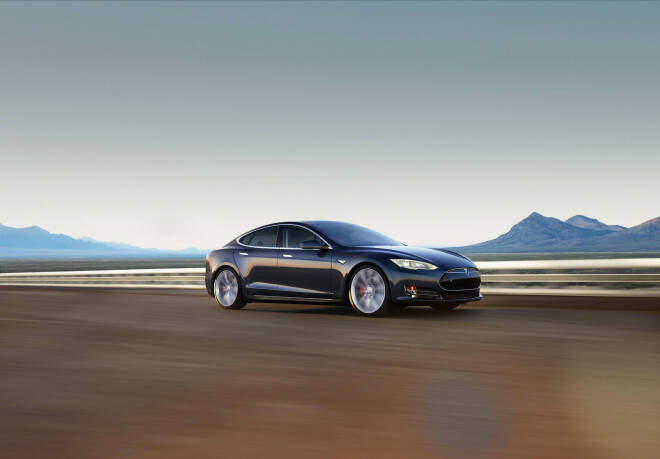 The post Tesla’s Using Its Customers to Get Around Trouble Opening Stores appeared first on WIRED. Now the battle has apparently moved from words to hacks. The post Planned Parenthood’s Website Is Apparently Under Attack appeared first on WIRED.